The Lima Collection debuts as the first all new collection from the young minds of the fifth generation of family members, known as Telescope GEN5. The fresh contemporary design of the Lima MGP Collection allows for both fun and functionality. 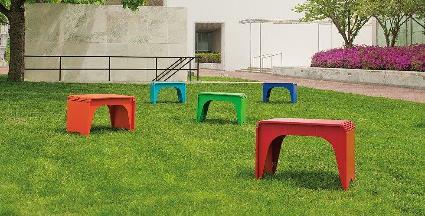 Eye catching pops of color and sleek, simple lines make Lima the center of attention in any outdoor setting.